The CFValve™ was developed specifically for Agricultural Applications, in partnership with E. I. du Pont de Nemours and Company (DuPont). 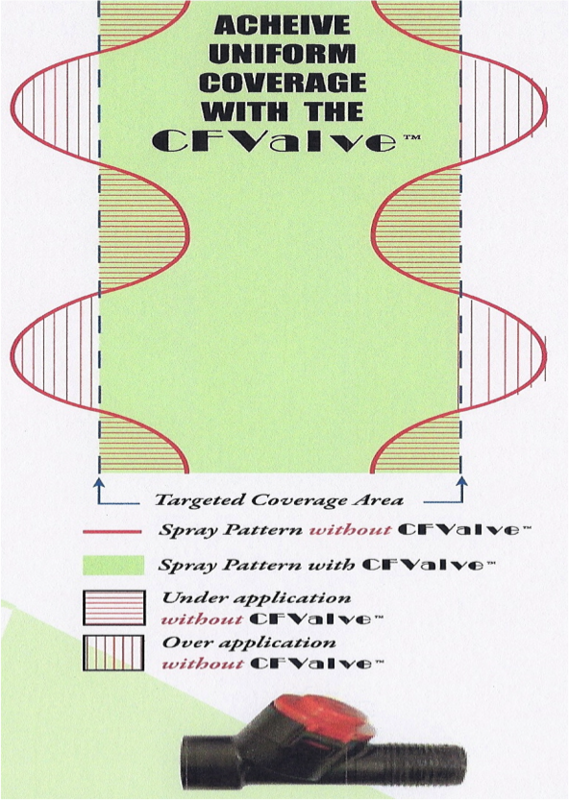 The CFValve™ may be used for any spray application, from simple knapsack sprayers operated by a subsistence farmer to complex mechanized spray equipment. 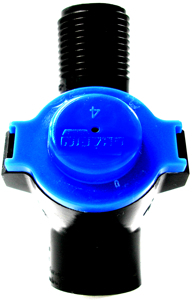 The CFValve™ provides a new level of consistency and accuracy for all agricultural spray applications. 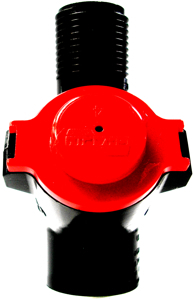 Opening, operating and closing at the target pressure – ensures that when combined with the appropriate nozzle the CFValve™ will ensure the ideal swath, droplet size, and overall application rate. Over 1 Million CFValves™ are in use in Agriculture, WHO Malaria Projects and Other Projects WORLDWIDE! 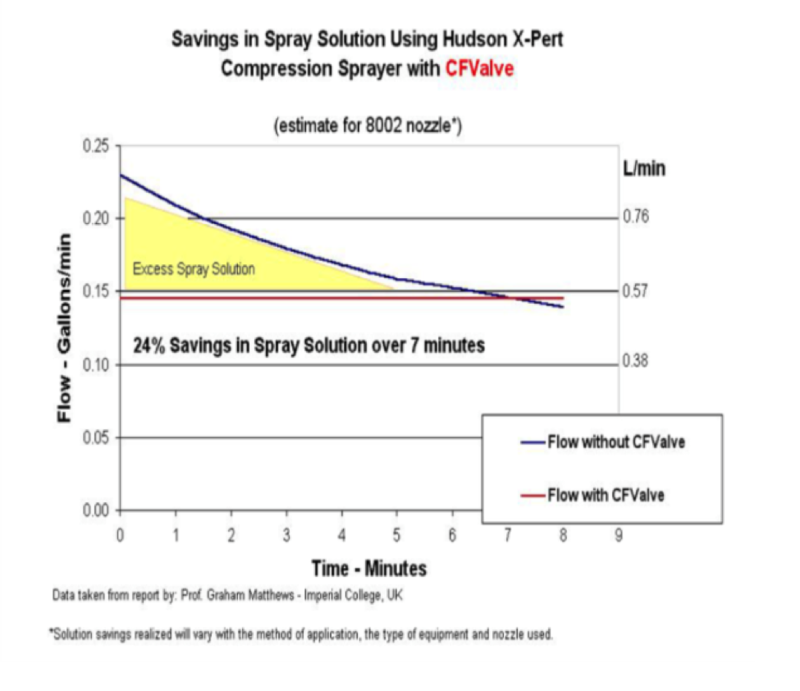 Pumping a backpack sprayer without a CFValve™ will cause an uneven swath and application rate as the pressure increases and decreases within the knapsack tank. With the CFValve™ in place, the swath and application rate will remain constant, regardless of the pumping action by the operator. Because the swath, droplet size and flow is fixed at the targeted application rate, there is no over or under spray. Studies conducted by Graham Matthews, of the Imperial College, U.K., show chemical savings of over 24%. 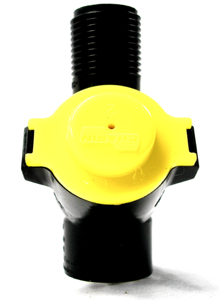 Designed for herbicides and pest control applications where drift control is a primary concern. Nozzle functions well at low pressure (extended range and deflector). Used with LOKs, MOKs, Compression Sprayers, backpacks & knapsacks, boom rigs and Electrical and Engine Driven Spray Applications. Designed for flexibility of use and wide utility to meet the needs of application equipment and chemical requirements. Manages the pressure and flow of the spray solution to the nozzle regardless of the pressure from the pump. These CFValves are used with motorized sprayers or other mechanized equipment with multiple orifice nozzles and high-flow adjustment nozzles where higher pressure or flow is needed to achieve the desired spray characteristics to an application. These valves improve the accuracy and consistency of deposition. GATE CFValve™, MMOD™, and CFV Systems™, are protected by U.S. patent numbers: 6,026,850; 6,209,578; 7,445,021; as well as other U.S. and Internationally issued and pending Patents. See About Gate for more information.